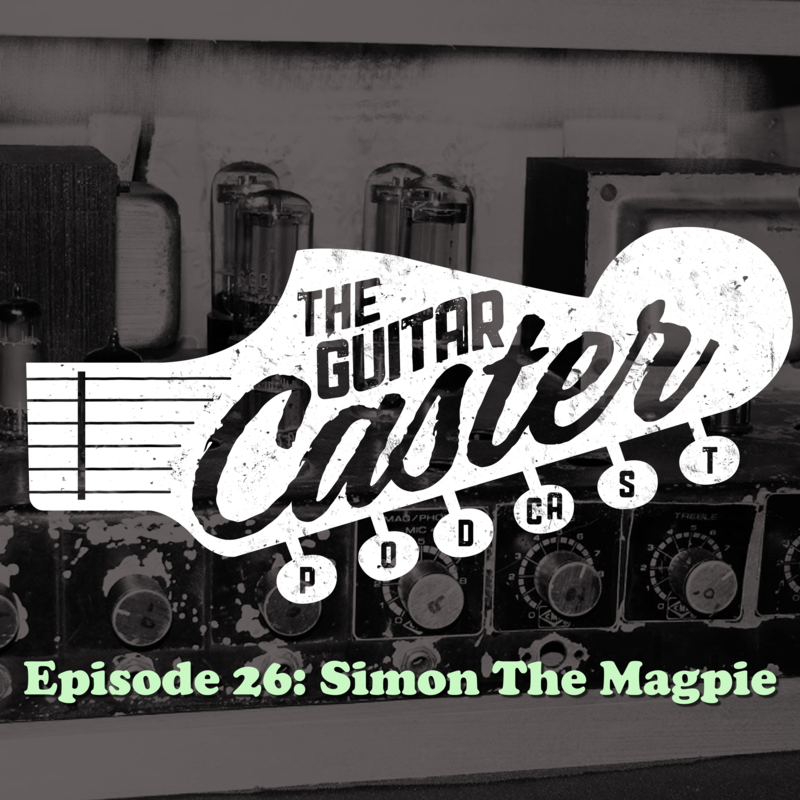 Don’t forget to enter our giveaway going on by rating and reviewing Guitarcaster on Apple Podcasts. Send us a screen shot to Guitarcasterpodcast@gmail.com to complete your entry. From fleshlights, to doll heads, to fidget spinners, there is nothing that isn’t an instrument to Simon The Magpie. Host Trevor, Cool Josh, Captain Jake, and Juan Magma interview him to find out how he got into creating music, circuit bending, and his general DIY lifestyle. Also, he explains several guitar pedals that he has created. Please visit SimonTheMagpie.com for information on anything we discussed in this episode, his discord, or to support the artist.